AG Technologies is a leading manufacturing, retail and trade company that provides the market with a comprehensive range of superior quality security and surveillance systems. We have employed the most advanced techniques and premium raw materials in the manufacture of these security equipments. 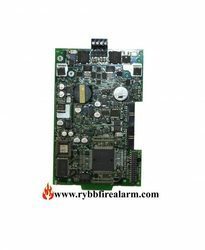 Our cutting-edge infrastructure and team of specialists secure competent support in the development of these top-notch electronic equipments that are reputed for their standard and high performance. We ensure that our product range is waterproof and have been designed compactly making them appropriate for application in outdoor, commercial and government buildings. 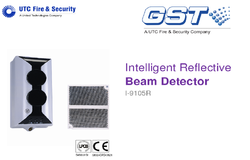 Our product range includes a wide range of fire protection system, intelligent ultraviolet flame detector, addressable sounder, addressable sounder base and intelligent reflective beam detector. 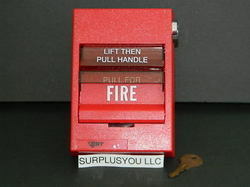 We are engaged in the manufacture and supply of a comprehensive range of Fire Alarm System that are used in various shopping malls, commercial & business complexes and even residential & government buildings for detecting the breakout of a fire. 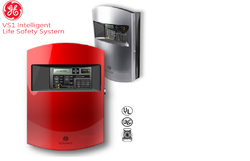 Our range of Fire Alarm System is a highly efficient series that are perfect for identifying a crisis arising out of such a situation. 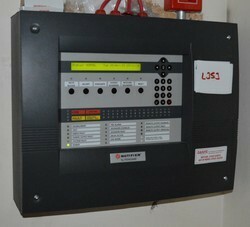 The range comprises Manual Call Box (M.S.Metal), Repeater Panels, Manual Panels, Control Modules and Response Indicators. 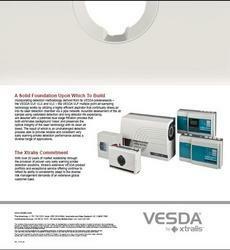 Providing you the best range of vesda smoke detection systems with effective & timely delivery. 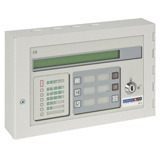 We are a leading Manufacturer of 99 zone alarm from New Delhi, India. 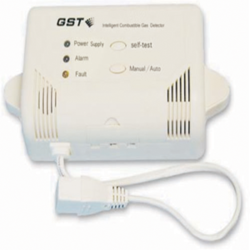 Pioneers in the industry, we offer 1 loop fire life safety small analog systems and ge intelligent smoke detector from India. 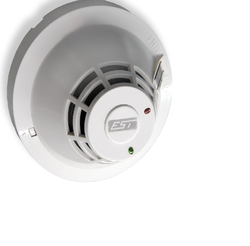 Pioneers in the industry, we offer edwards est siga-ps intelligent photoelectric smoke detector, morley photo smoke detector, smoke detector, honeywell intelligent addressable smoke detector and notifier photoelectric smoke detector from India. 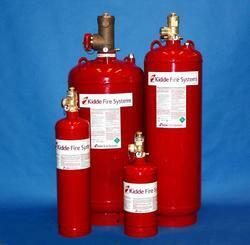 Pioneers in the industry, we offer pull station- fire alarm station dual action and est manual call point from India. Offering you a complete choice of products which include siga-cr control relay module. 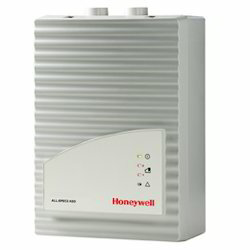 Leading Manufacturer of notifier addressable 2 loop fire alarm panel, honeywell control module, agni conventional fire alarm panel, est 2 loop panel and morley ias single loop addressable type fire alarm control panel from New Delhi. 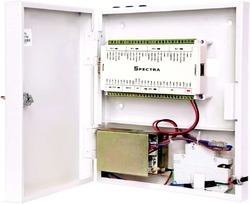 Pioneers in the industry, we offer notifier control module from India. 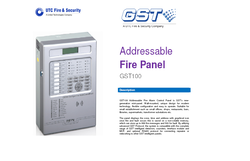 We are a leading Manufacturer of addressable fire alarm control panel and clean agent based fire extinguisher from New Delhi, India. 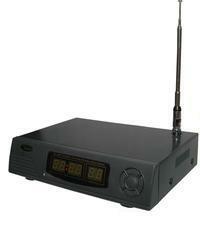 Leading Manufacturer of repeaters from New Delhi. 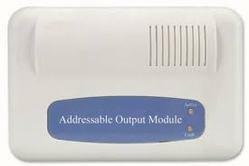 Manufacturer of a wide range of products which include intelligent input module. Prominent & Leading Manufacturer from New Delhi, we offer morley addressable red wall mount sounder and morley addressable mcp. 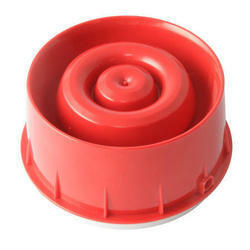 Pioneers in the industry, we offer conventional gas detector from India. 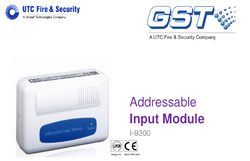 Pioneers in the industry, we offer gst addressable output module from India. 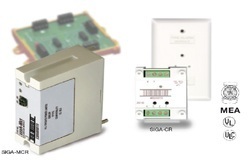 Our range of products include multitech (photo-thermal) detector and notifier addressable relay modules.